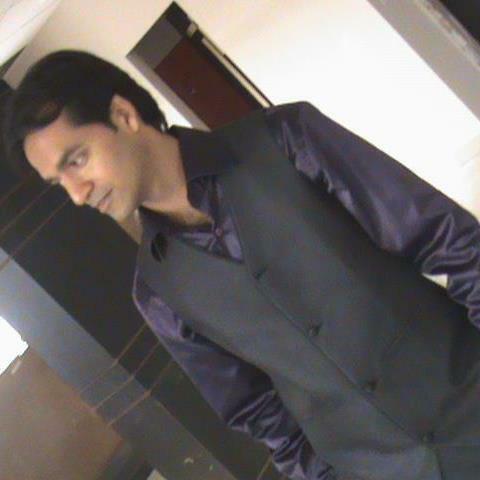 Krishna Bagra: Founder and Head of editorial desk, IPOCentral.in. Coming from a family of investors and financial analysts, Krishna learnt wading through regulatory filings pretty early in her career. She has over 8 years of experience in financial and industry analysis at several research organizations including KPMG and Amba Research. At IPO Central, Krishna plays twin roles of Contributor and Head of research desk. She can be reached at +krishnabagra. Click here for Krishna’s author page and archive. By working with diverse cultures in different segments of various organizations, Vipin has earned 15 years’ of experience in managing and organizing different operations of an organization. His is associated with IPO Central as CEO ( Chief Executing Officer). In IPO Central, he has played a leading role in management and operational practices. He acts as an active guide to our authors and research team about the latest trends and upcoming news related to IPOs of various companies. 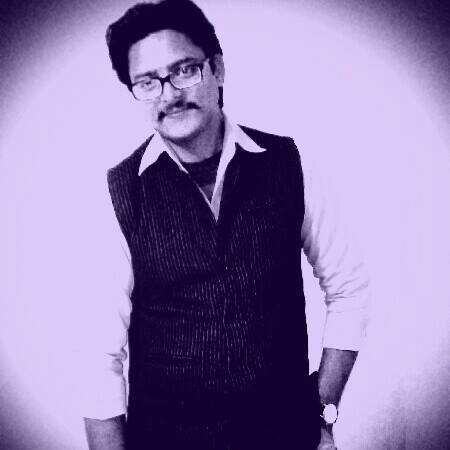 Click here for Vipin’s author page and archive. JainMatrix Investments was founded in 2012 by Punit Jain who has experience of nearly two decades spanning across several sectors. JainMatrix Investments focuses on equity (fundamental) research and advisory services. Punit Jain is a SEBI-registed Research Analyst (SEBI Registration No. INH200002747) focusing on Indian equities. Over the last 3 years JainMatrix’s Model Portfolios have performed very well, often outperforming comparable indices. JainMatrix Investments can be reached at jainmatrix.com. Click here for JainMatrix’s author page and archive. With profound experience in finance field, Anurag has years of experience in writing about different domains including finance and technology. He has written for different content portals along with his association with IPO Central as a frequent contributor. His financial analyst’s background supports his writing and helps him to get aware about different news of finance world. Click here for Anurag’s author page and archive. 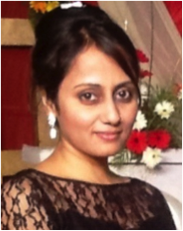 Jaspreet Kaur is a Content Writer with IPO Central and has recently joined our esteemed list of contributors. She belongs to commerce and literature background. A voracious reader, you will never find her having lunch without a book in hand! Any recoomendation on on Transwind Infra and Shrenik IPO ? Thanks for this Amazing Post..I have gain some really good growth in my portfolio following your advice & strategies in your blogs. Please keep writing regularly. VERY CHEAP MID-CAP AUTO ANCILLIARY.ONCE CHECK CLIENT LIST ON COMPANY WESITE.U WILL BE AMAZED. safest and best buy ……………………. having huge lanbank .developing it into big mall. will open on 02.03.2017 @ 27-28 and going to touch 29.85 soon………..
Do you people provide any subscription service for IPO recommendations/Tips? Thanks for writing in Raj. No, we don’t offer any subscription service as of now. We offer all our content for free on this portal. Are you guys recommending BSE SME IPO or making any Search report…?